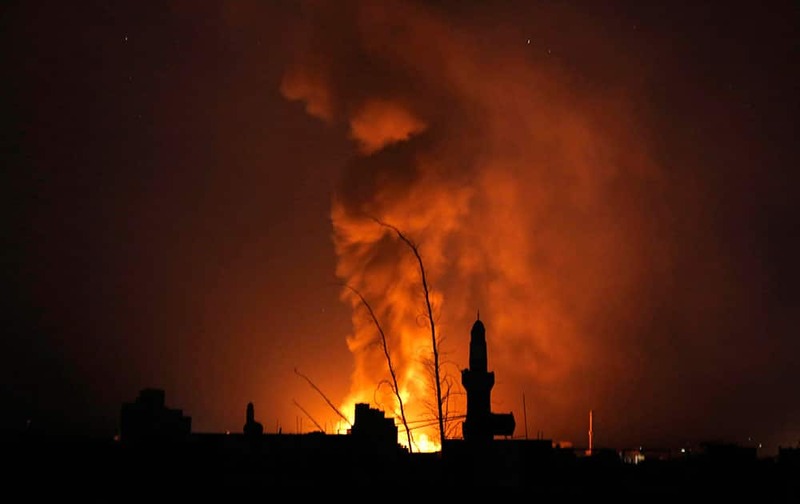 Fire and smoke rise after a Saudi-led airstrike in Sanaa, Yemen. Ushers pose for photos near a cutout of Mercedes driver Lewis Hamilton of Britain during a promotional event ahead of the Singapore Formula One Grand Prix on the Marina Bay City Circuit in Singapore. 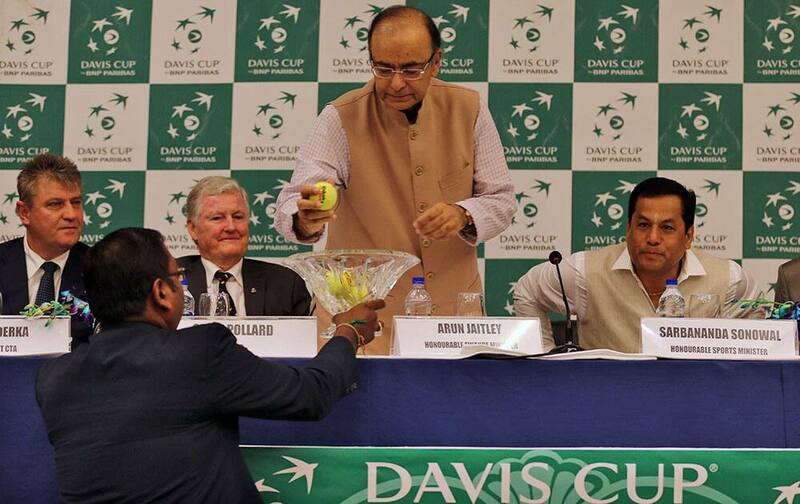 Finance Minister Arun Jaitley, picks up a ball with the name of a player during the draw ceremony of the Davis Cup tennis in New Delhi, India. 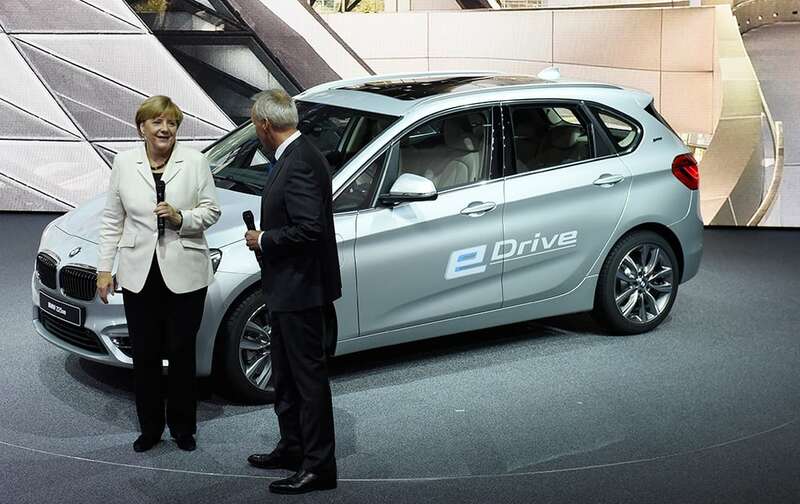 German Chancellor Angela Merkel stands in front of a BMW 225xe on the first day of the Frankfurt Auto Show IAA in Frankfurt, Germany. 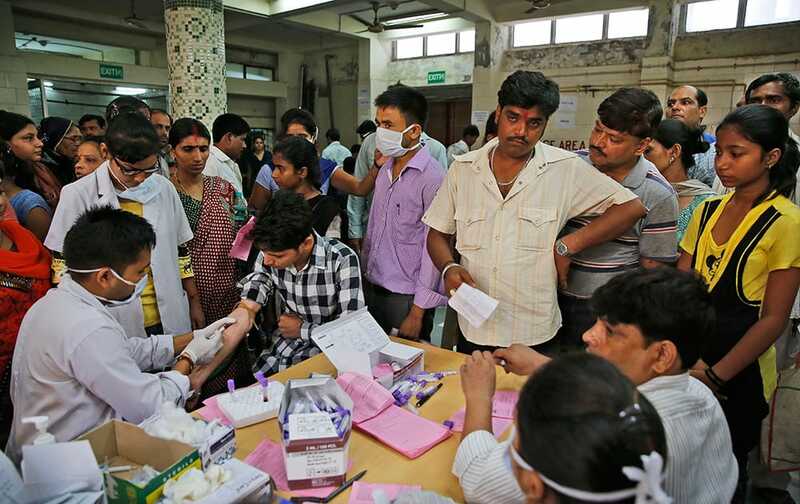 People suffering from fever get their blood test for dengue at a fever clinic run by a government hospital in New Delhi. 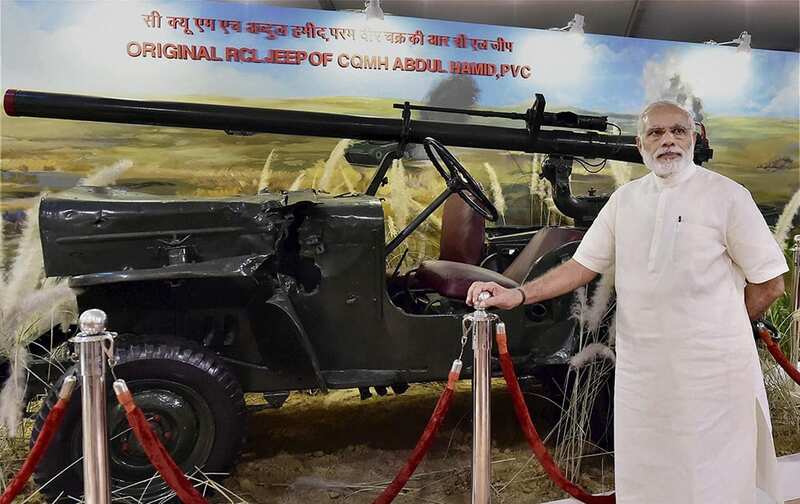 Prime Minister Narendra Modi poses with jeep of with Param Vir Chakra awardee Shaheed Abdul Hameed in an exhibition on Golden Jubilee of the 1965 Indo-Pak War, in New Delhi. 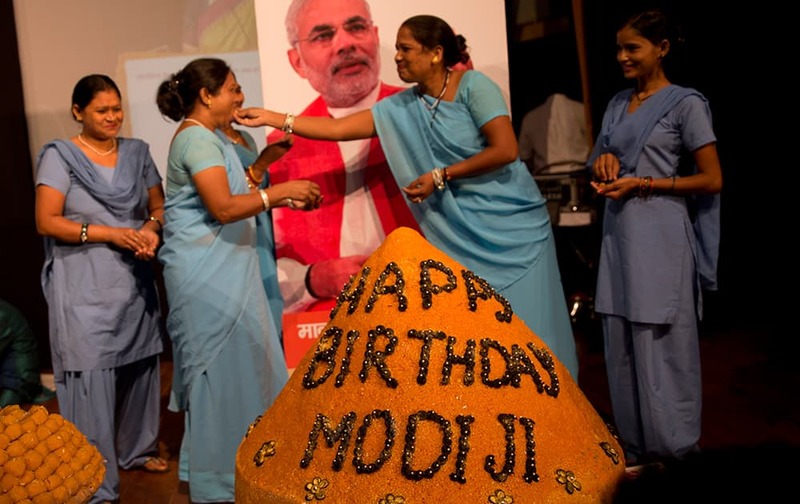 Members of India's non-governmental organization Sulabh International celebrate Prime Minister Narendra Modi's birthday in New Delhi. 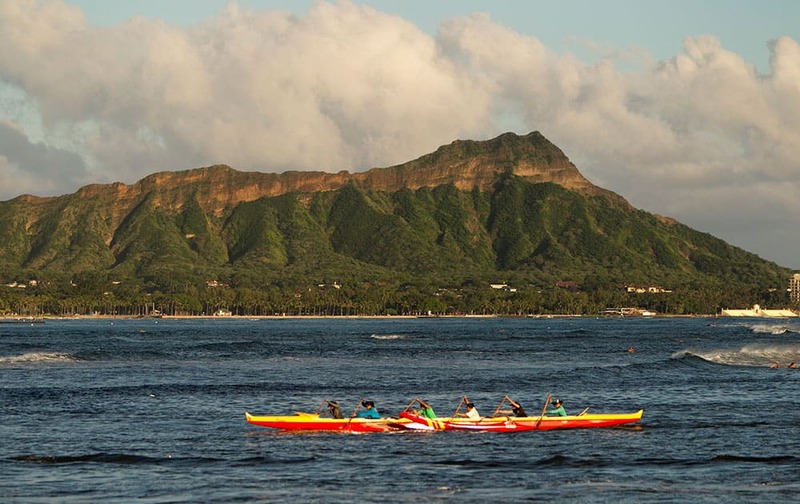 A outrigger canoe paddles past Diamond Head mountain, in Honolulu. A powerful magnitude-8.3 earthquake hit off Chile's northern coast Wednesday night putting Hawaii under a tsunami advisory. 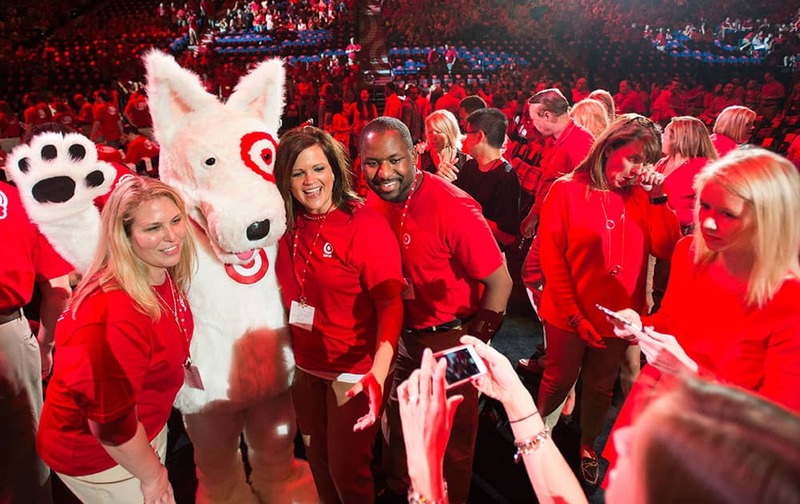 Target employees pose with 'Bullseye' the official mascot of Target Corporation before Target's annual meeting in Minneapolis. 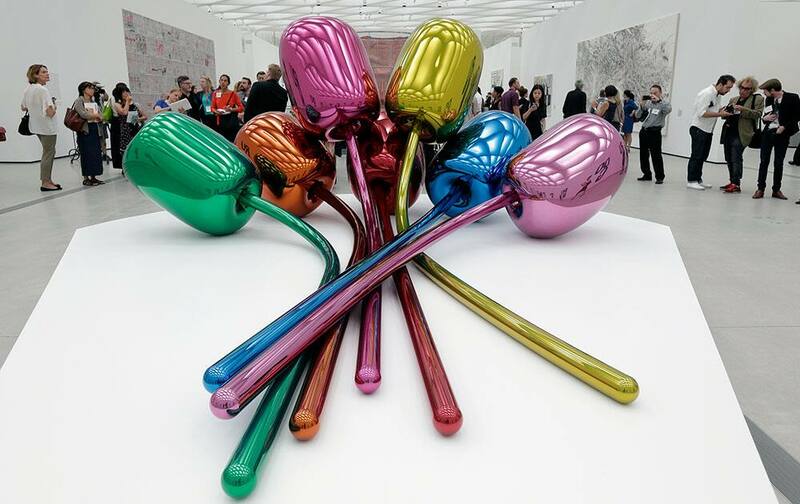 A sculpture by artist Jeff Koons is displayed at the new The Broad museum downtown Los Angeles. 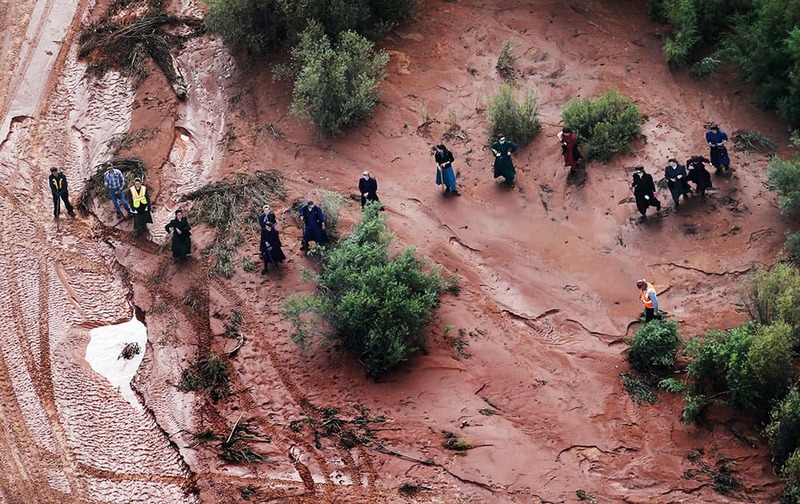 This aerial photo searchers continue looking for 6-year-old Tyson Lucas Black in Zion National Park, Utah. 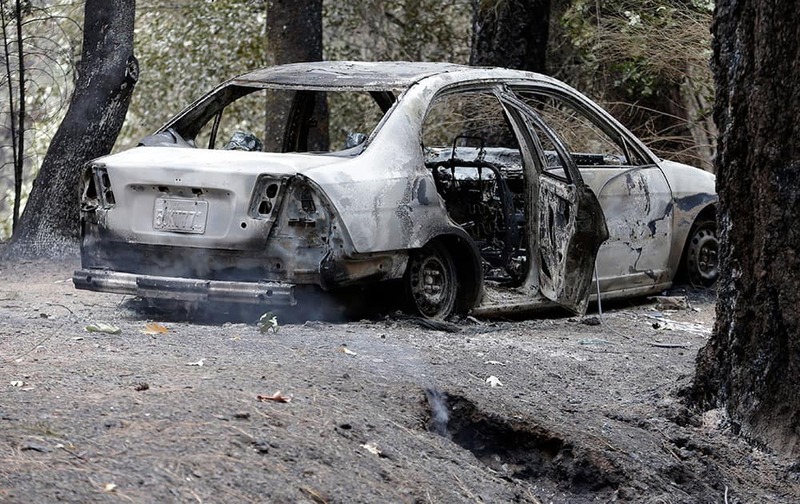 The charred remains of a car belonging to Leonard Neft, who has been missing since a wildfire tore through the area and destroyed his home days earlier, sits in the Anderson Springs area. 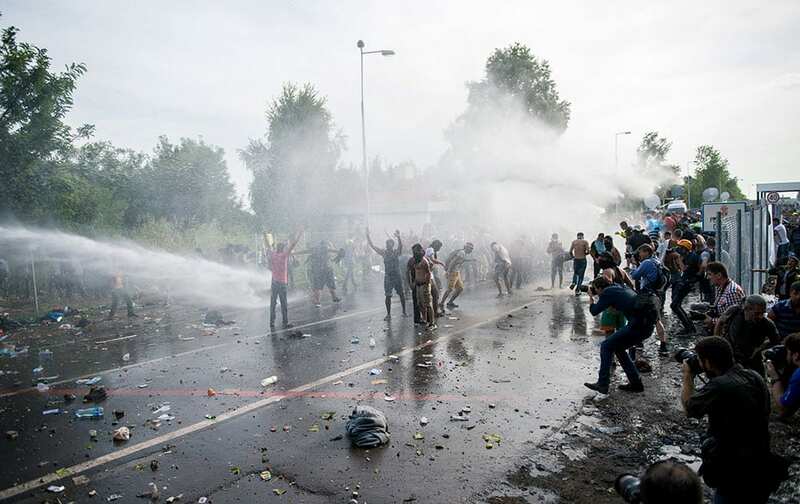 Hungarian police use water canons against migrants at the Horgos 2 border crossing into Hungary, near Horgos, Serbia. 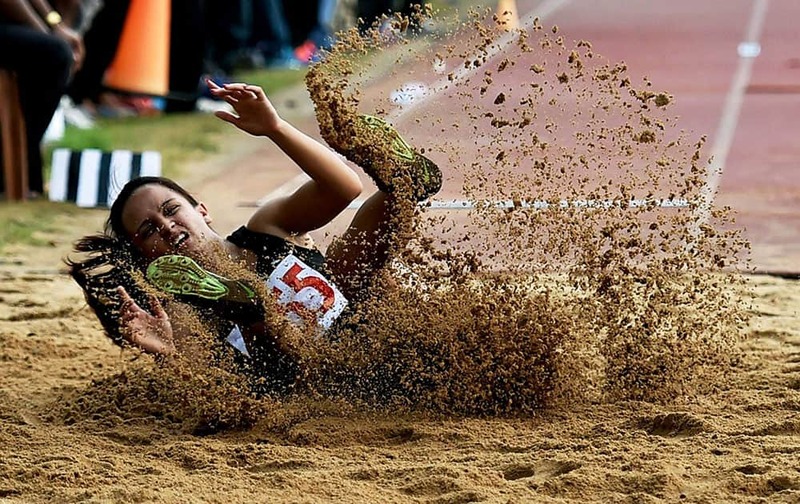 Shraddha Bhaskar Ghule of ONGC on her way to win Gold in Womens Long Jump event during 55th National Open Athletics Championship 2015 in Kolkata. 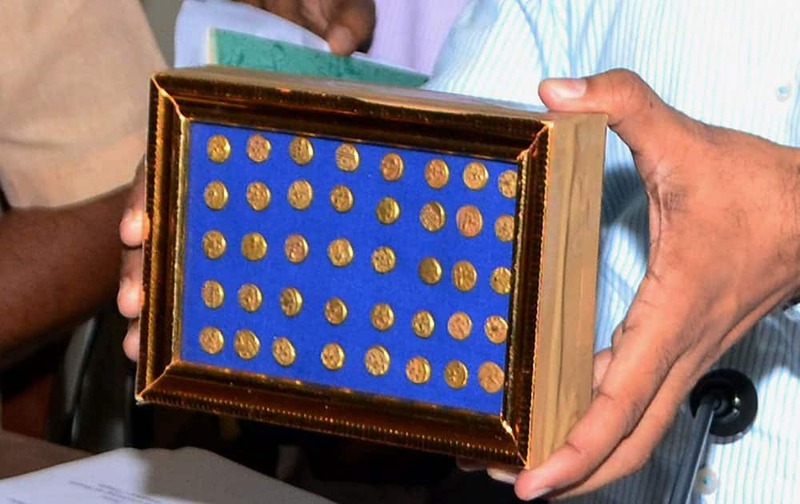 Officials of Department of Archaeology and Museums showing a treasure trove consisting of 40 ancient Gold Coins and a broken Brass container recovered from farm labouers by the police in Khammam district, in Hyderabad. 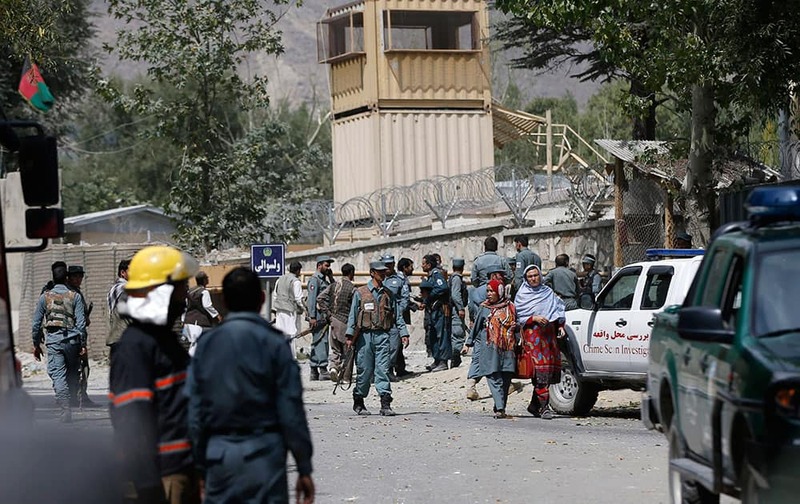 Afghan security forces walk near the main gate of Paghman district governor compound where a suicide car bomb attack happened in Paghman district of Kabul province, Afghanistan.